Jan 27th, 2016: Version 2: now using library java-aes-crypto. Note: Version 2 is not compatible with Version 1! There is a fundamental difference between Hashing and Encryption algorithms, see this stackoverflow answer: Hashing is one way. You can not get your data/string from a hash code. 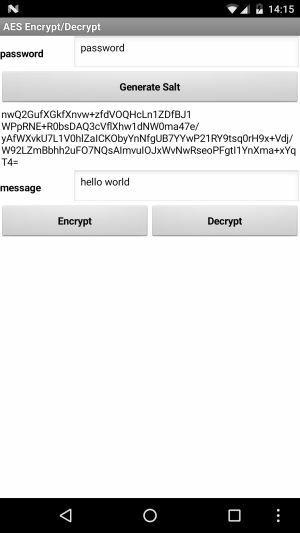 Encryption is 2 way - you can decrypt again the encrypted string if you have the key with you. In case you are interested in Hashing, for example to create a password hash, see my Tools Extension. This extension uses the java-aes-crypto library. Thank you tozny.com! "A simple Android class for encrypting & decrypting strings, aiming to avoid serious cryptographic errors that most such classes suffer from." Algorithm & Mode: Tozny.com chose: AES 128, CBC, and PKCS5 padding. For details, see here. Note: The library is a standalone library and is there is no compatible PHP library available! Q1: If I use the extension in a Play Store app, can someone identify and extract the password from the .apk by decompiling? A: Usually you only store the salt inside your app. You might want to use TinyDB for that. 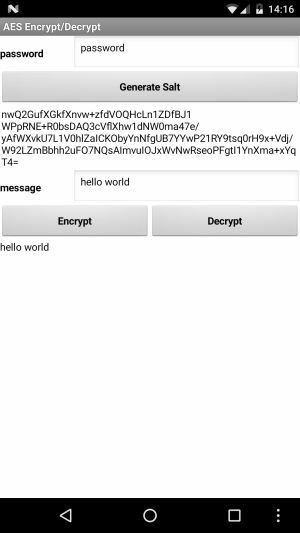 Then you can use the password together with the stored salt to generate the key to encrypt/decrypt the data. Please be aware that if you store the password and salt in the same place that you store the encrypted data, your solution is not cryptographically sound since the attacker can just get both the key and the encrypted text. Instead, you should consider generating the key from a password/passphrase and using that to encrypt the user data. In case you really have to store the password inside the app, then at least use the Obfuscated text block from the text drawer to store the password to have some additional security, you can also follow this Security Recommendation (valid for In App Billing, but generally a good idea): It is highly recommended that you do not hard-code the exact public license key string value as provided by Google Play. Instead, you can construct the whole public license key string at runtime from substrings, or retrieve it from an encrypted store, before passing it to the constructor. This approach makes it more difficult for malicious third-parties to modify the public license key string in your APK file. Q2: Do you know where I can find a web site that will encrypt or decrypt something according to your algorithm? I need to receive data on a server written in delphi, and what I found did not encrypt the same. A: This extension uses the java-aes-crypto library from tozny.com. Their library is a standalone library and is there is no compatible PHP or other library available! 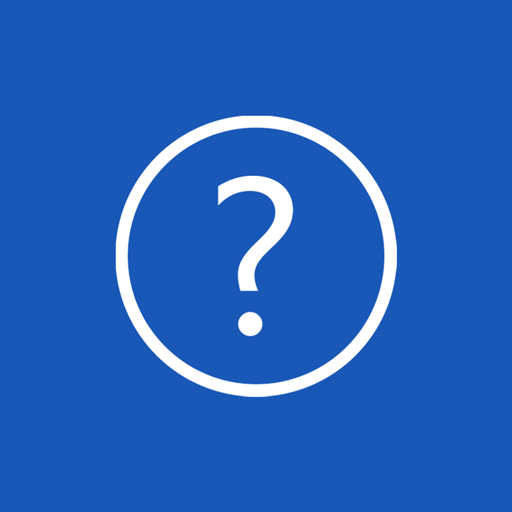 Q3: My app needs to decrypt data received from an application server. The data is crypted in AES128 CBC and i know IV and password. It's possible decrypt it with your extension? A: No, because it uses a standalone library. This question is similar to Q2. 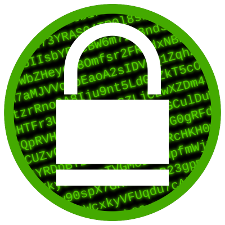 The extension is able to decrypt data, which also has been encrypted by the extension. The focus for this exension is App Inventor and its distributions like Appybuilder, Thunkable or Kodular.